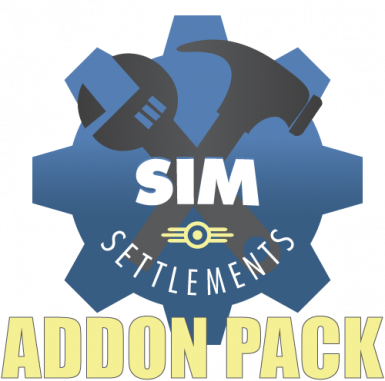 This mod will be constantly updated with new designs to inject in your sim settlements system. Big shoutout to the big man Kinggath himself for making the great Commonwealth real estate revolution possible. 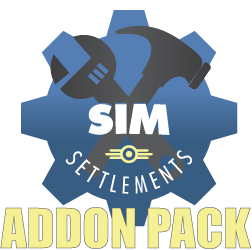 This is my personal collection of creations for Kinggath incredible mod SIM Settlements. The designs will try to respect the spirit of the game and remain close to Kinggath original vision. -Terrace Shack:A cleverly built home that tries to make the best use of the space available.The best home to throw a party in. 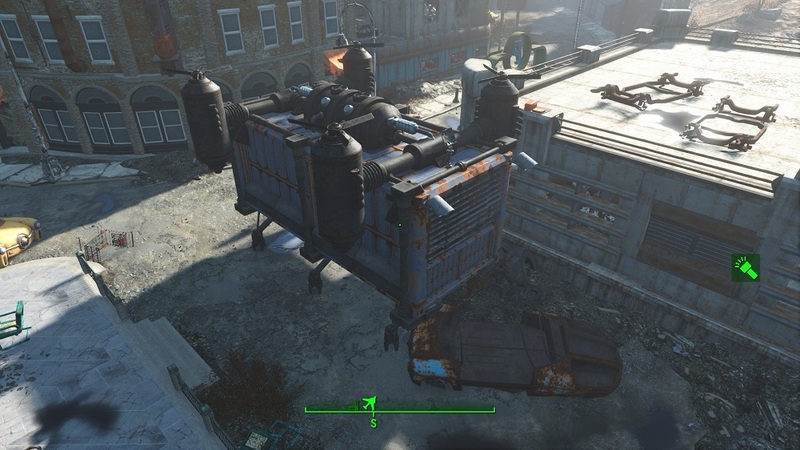 -Cozy Crate:A stupidly built home that makes terrible use of the space available.it looks cool tho. 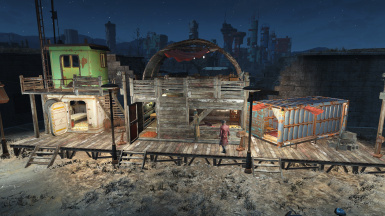 -Sailor's Cabin:For all those wastelanders that always wanted to live the sailor's life but didn't like the idea of being devoured by mutant dolphins. More will come in the future!